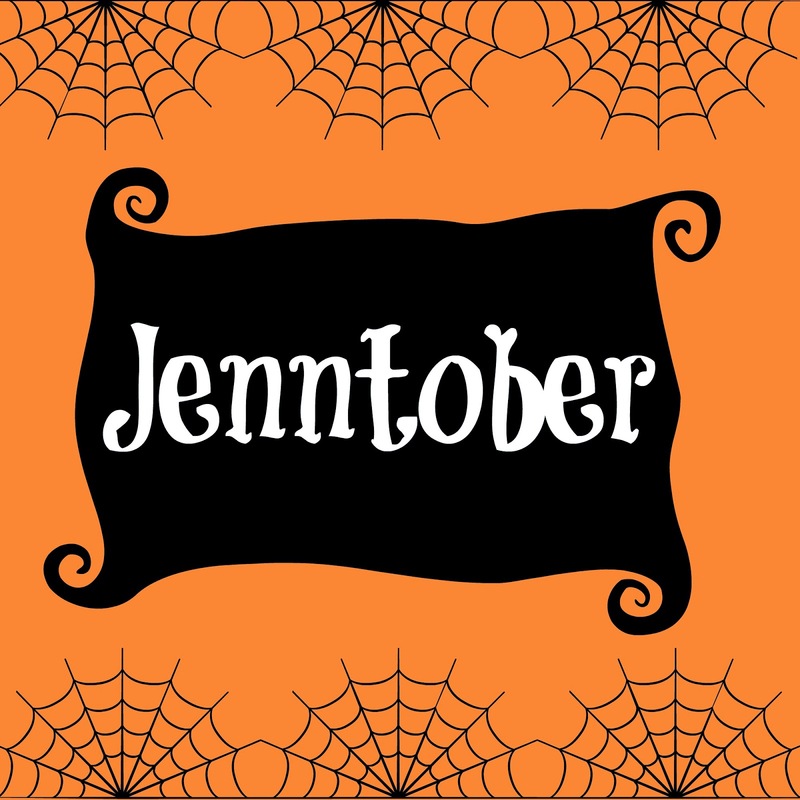 Happy Jenntober, everyone! Jenntober is just a silly way of saying….IT’S MY BIRTHDAY TODAY! And what am I doing on my birthday? I’m going to hoop class! Actually, my husband Sam and I are going to celebrate on Saturday by going to a really nice restaurant, but he did have some cool surprises for me today. My coworkers had some lovely gifts and cards for me waiting on my desk, as well. Later, my supervisor is taking me out to lunch. It’s been a nice birthday this far! Yesterday was Ryane’s first time teaching Studio Spin’s Intermediate hoop class. She did great! She brought a ton of new faces in, and Brett and I were there, too. She had Brett, myself, and another experienced hooper work on cat eye isopops. They are really cool moves. Ryane said we’re going to compound on that a little bit next week by working on ghosting with those isolations and isopops. We did go over that, too, a little yesterday. Tonight is hoop class with Jenny. Truthfully, it’s exactly what I want to be doing on my birthday. Hooping with awesome people. I got to do that yesterday, too. Later, Sam is getting me an orange and black (for the Flyers) ice cream cake with the words “Happy Jenntober” on it. There’s also some hard cider waiting for when I get home, too. I think my plans for the rest of the day are just about right for me.